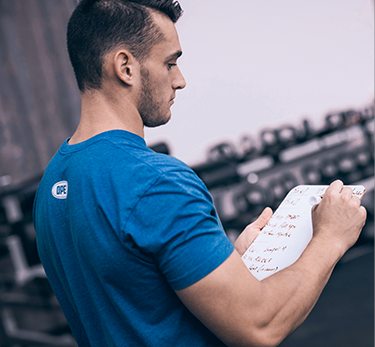 Master the proven OPEX Fitness coaching principles that will set you apart as a professional fitness coach. This guided video course facilitates self-directed study, while our cohorts enable rich and collaborative concept exploration. This Coaching Certificate Program will provide deep, individual design program knowledge, implementation tools, and the practical application needed to drive long-term results for your clients. Experience the next level of coaching education. Mixed Modal is a specialty course for coaches developing athletes in the sport of competitive functional fitness. 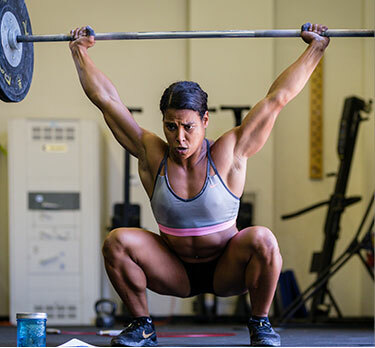 Whether you’re a coach or an athlete, this course you will teach you everything you need to know about the sport of competitive functional fitness, and most importantly what it takes to win at the highest level. Three-hour course covering the OPEX method for Energy System Training with the Airbike. You will learn the basics of OPEX Energy System Training (EST): alactic (Gain), lactic (Pain), and aerobic (Sustain). Along with practical applications... VIEW COURSE. 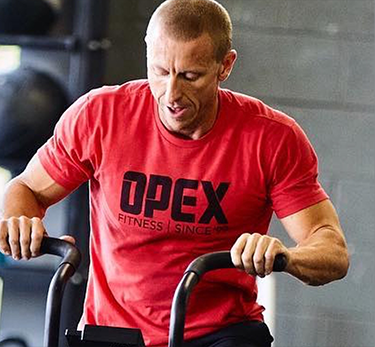 Ten-hour course covering the foundation of OPEX Principles of Program Design (POPD) including an overview of OPEX BMW Assessments for movement, strength and work capacity testing. Along with foundations of... VIEW COURSE. We also offer free comprehensive guides, videos, and blogs to help you improve your fitness coaching. 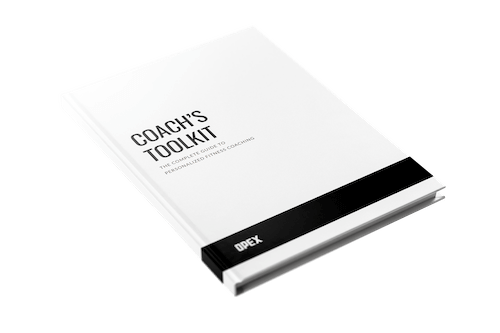 This free content provides an insight into the principles and coaching methods used by OPEX Coaches. . Enjoy this content, on us ... LEARN MORE.